Congratulations, Mr. and Mrs. Ashe! 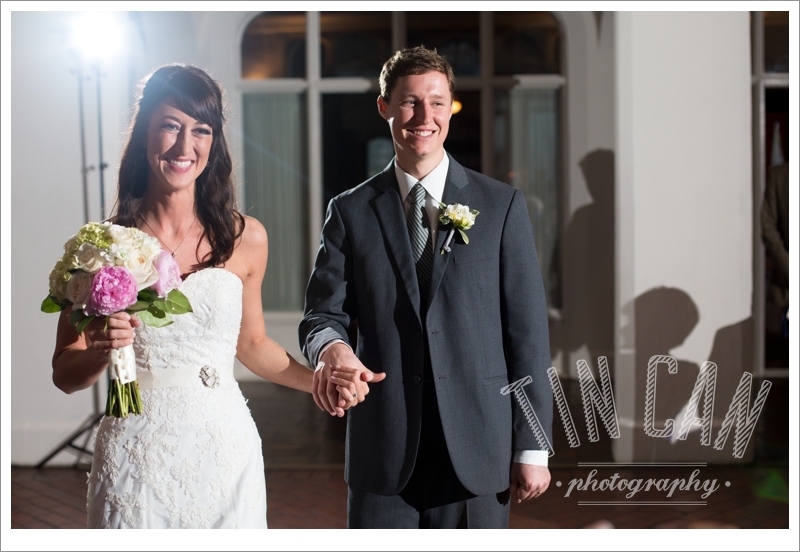 What a beautiful wedding held at the historic Callandwolde Fine Arts Center this weekend in Atlanta. Can't wait to show more images from this day!